I recall asking you in 2016 if Trump was the Guy and should we get ready for armbands. You replied something along the lines that he was a harbinger or transitional figure. The past two years have seemed to corroborate this. He won’t be God-Emperor; that was never his intent. I’m also worried that he won’t go down this road. That means a lefty swing and some kind of pogroms before the real F-meister appears. Yeah, that’s pretty much how I read it, too. We’re well past the point of rooting for the lesser of two evils. We’re getting to the point of Wehrmacht vs. Red Army at Stalingrad — who the f*ck do you pick in that one? Re. your Son’s of _______ signal with the cap. Does it have to be white? Or just Patriots? I’m assuming white, since otherwise there’d be no way to tell us apart from normie Pat fans and their blue caps. I’m fashion aware, and I must say that a white cap can make a guy look wanky. BUT, it does stand out, so would be an exclusive look for us. I’m willing to look a bit peculiar with the white. If that is your directive, so be it. Awaiting clarification. Thank you. What about a white nike hat, then there’s also some plausible deniability. 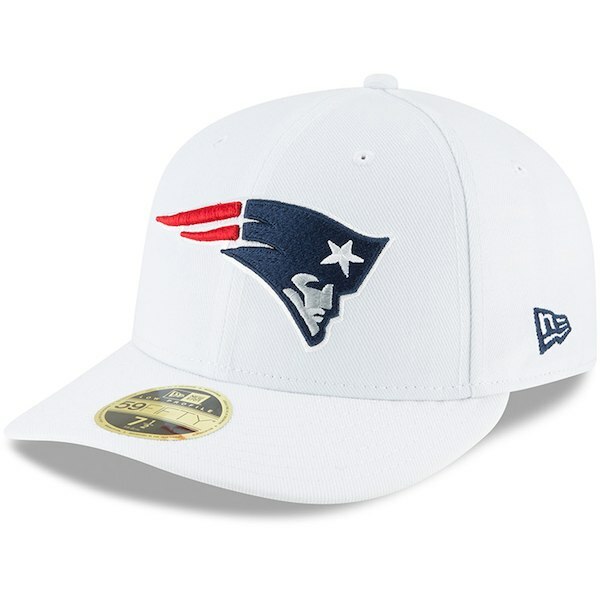 I offer this suggestion because if I suddenly started wearing a Patriots cap, well, there would be raised eyebrows. At least until the next superbowl. But at the same time, as Frip pointed out, ball caps are not the best fashion. 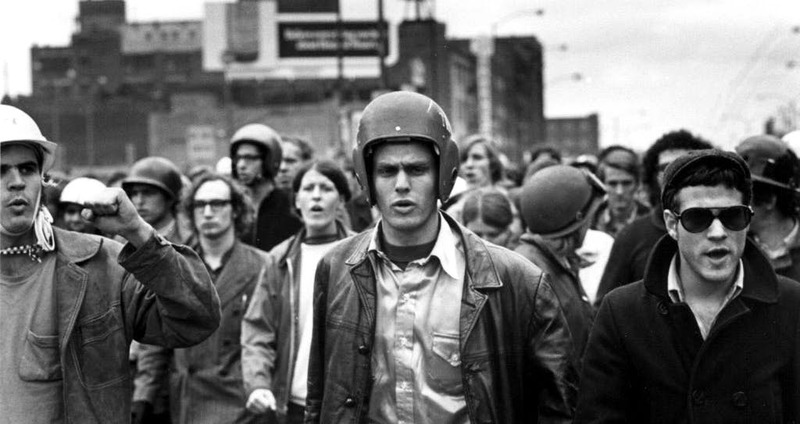 The stereotypes lead me to believe that the 60’s had a style, while a ball cap is a uniform. I do agree with the idea of white being a sign. What else would be. But, it would have to be incorporated into daily wear in cool and unique ways. I dunno, guess I’ll have to start checking the Sartorialist’s blog again and try to find looks I can steal. The best thing would be some minor league ballclub with red/white/blue or all white and some kind of patriotic logo. Going the full Fruit of Islam look would lack plausible deniability. And if the Upper New Hampshire Fightin’ Continentals or whoever suddenly have a whole lot of diehard fans, that much the better. After all, who doesn’t appreciate minor junior peewee developmental league lacrosse? I like the obscure pee wee hockey/developmental lacrosse hat idea. Obscure and it may actually support something worthwhile, as opposed to the KnFL. Trump strikes me as something of an idealist when he thinks of the US. While he’s not some innocent babe*, no one who is in NYC real estate is, he has a heritage style conception of what the US is and should be. Sadly, I agree it is most likely too little, too late. The process of balkanizing the country is too far along. However, Trump disrupting everything brings moments to enjoy. * I have no doubt that Trump has bent the rules and is not the most upstanding citizen or husband. A fair history of the man would be an interesting read.